In the NABMA Centenary year we make a welcome return to Stratford-upon-Avon, a medieval market town in the West Midlands and the 16th Century birth place of William Shakespeare. This is a very special Conference for NABMA and we want it to be the biggest and best celebration for markets in 2019. 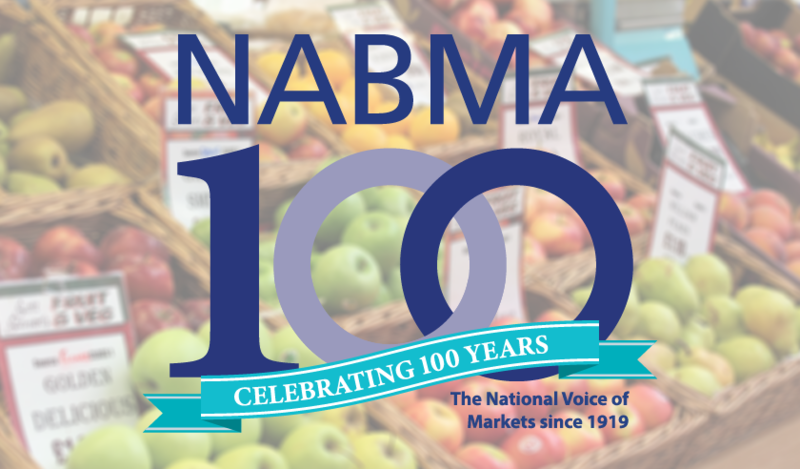 The Conference is a celebration of NABMA’s considerable contribution to the markets industry over the last century with presentations from markets around the country and updates on current topical issues. Markets remain a true asset in terms of their community contribution, a footfall generator and a valuable outlet for entrepreneurship and start-up businesses. Within the Future High Streets agenda, it is becoming clear that markets are regarded as being most important in their own locality and can be sources for driving local regeneration. Within our membership there is much to share and discuss in terms of good practice, opportunities and challenges. 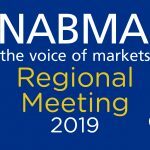 As part of the Conference we will reflect on the role and influence of NABMA over the last century but also accept the challenge of identifying what markets may look like in another 50 years’ time. Please pay full fee within 7 days of booking (or official order no. to be provided) at time of booking. Full fees will be forfeited upon cancellation within two weeks of event.